Feature PBX is our comprehensive hosted communications solution that utilises the latest Cisco IP handsets. The service is feature rich and has an emphasis on control and administration, allowing configuration that is tailored exactly to your business’s requirements (even if these requirements frequently change). With this versatility you can manage your communications more effectively by ensuring you have the latest call features at your fingertips which include Call Recording, Fraud Prevention Management, Call Barring, and many other useful features which are all managed through an easy to use online portal, and all this without having to buy an expensive PBX. 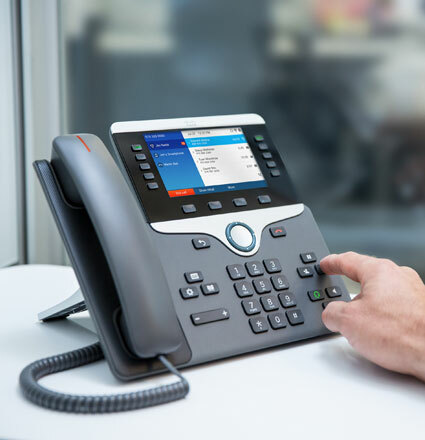 Feature PBX is provided with a wide range of call handling and management features as standard, all operated through an easy to use web portal. Our Feature PBX web portal and hosted platform are designed, owned and managed by us on our own servers in our own dedicated data centres. 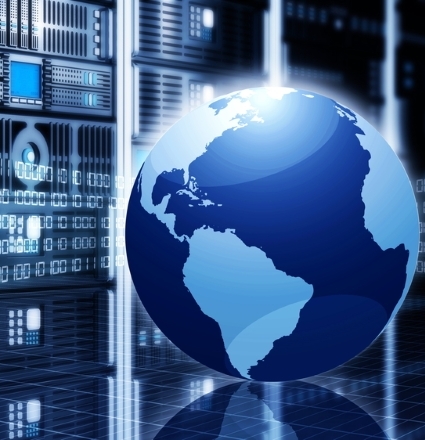 We also provide the connectivity so there are no third parties links in the communication chain. As the service is provided centrally you don’t need an expensive PBX on each site, so you can get all the functionality you need without compromising on price. Our web portal is at the heart of our platform and is where you access Invoices, Call-Data-Records, Call Recordings plus the complete management of your communications. You have total flexibility with the numbers you want to use. You can keep your existing numbers or get new ones. Whatever you choose, your number will always go wherever your business goes. Whether it be snow or floods Feature PBX business continuity features allows your business to carry on making and taking calls even if your business need to move temporarily. 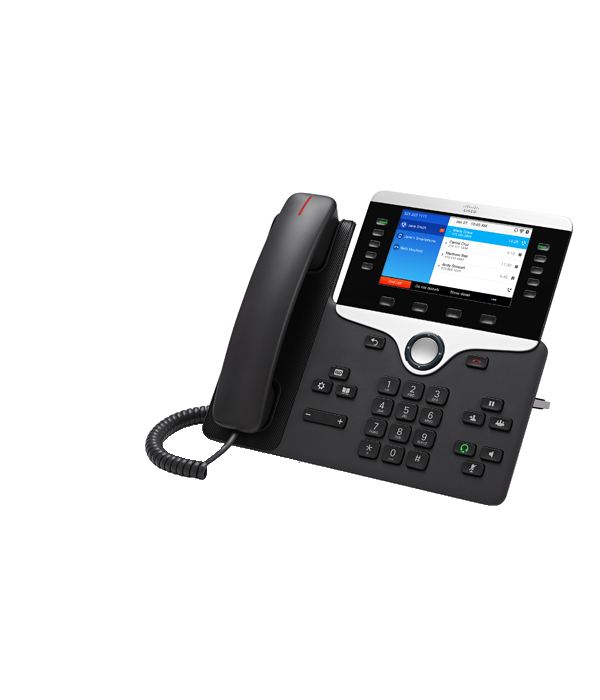 With the Cisco 8861 IP handset, you can increase personal productivity through an engaging user experience that is both powerful and easy-to-use. 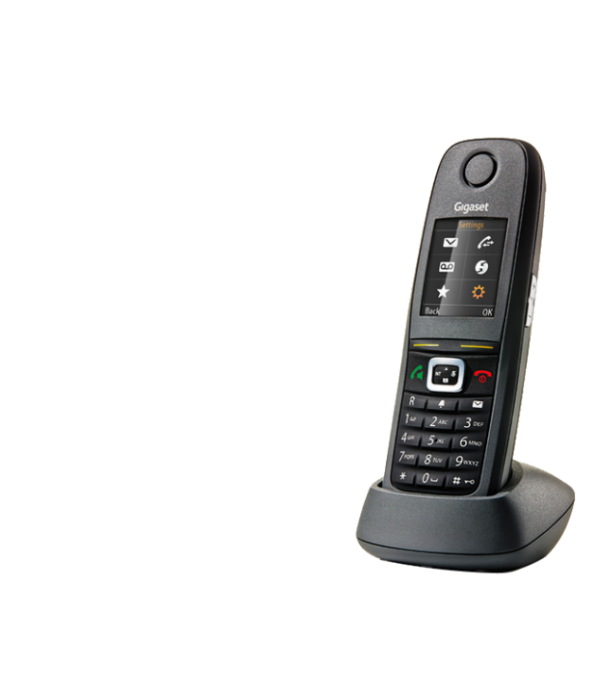 The IP Phone 8861 combines an attractive new ergonomic design with wideband audio for crystal clear voice communications. 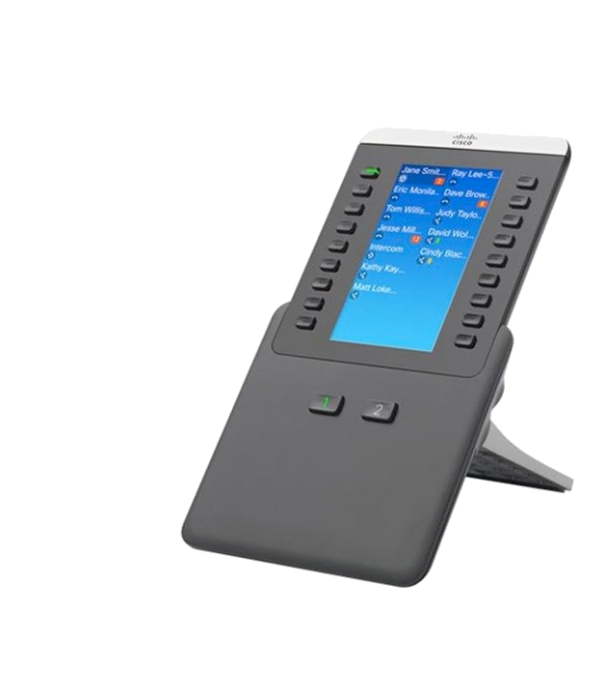 Bring life to your desk - This fully-featured executive handset is ideal for users who handle large volumes of calls. Well suited for executives, management, admin staff, contact centre supervisors. The Gigaset R650H handset is dust and waterproof according to IP65 standards as well as the added benefit of shock resistance. With added durability, this makes it the perfect business phone in tough locations like workshops, factory surroundings, construction sites and other challenging work environments. 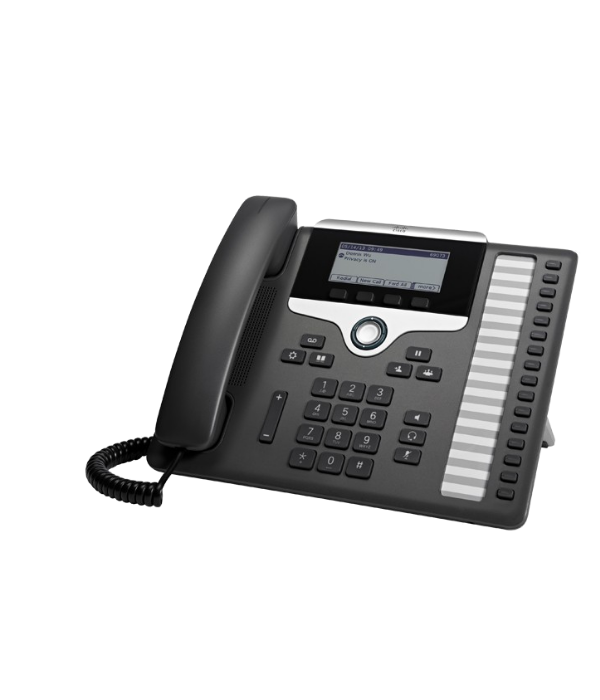 The Cisco IP Phone 8800 Key Expansion Module extends the capabilities of Cisco IP Phone 8851, 8861, and 8865 models with additional buttons and a color LCD display. This key expansion module adds 18 physical keys with access to 18 additional keys, using the page keys, for a total of 36 additional keys. You can connect up to three 8800 KEMs to the IP Phone 8861 and 8865, and up to two 8800 KEMs to the IP Phone 8851. Mobile twinning enables you to have your desk-phone and your mobile phone simultaneously ring which means you can still answer the call even when you are away from your main phone. You will always remain in contact, and will never miss that important call again. 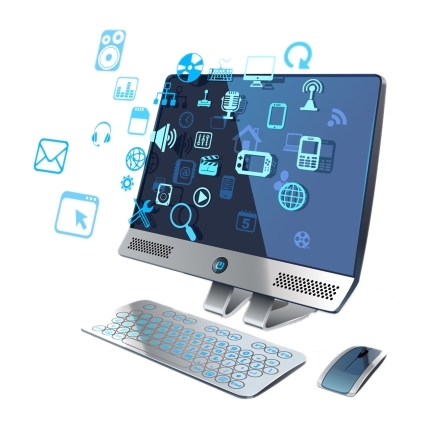 CRM Integration connects your telephone to your office computer, making you more productive. When a call is received at your telephone, the caller's telephone number is displayed on your computer screen in a small, discreet notification window. CRM Integration can also connect to your company's databases to look up the name of the caller for you and display it. This will allow you to know who is calling even before answering the phone. You can also use the buttons on the notification window to answer the call, or to go to the caller's record in the CRM application, saving you valuable time during the call. As well as "popping" inbound callers' details, CRM Integration allows you to quickly and easily dial from your computer and to search for contacts.